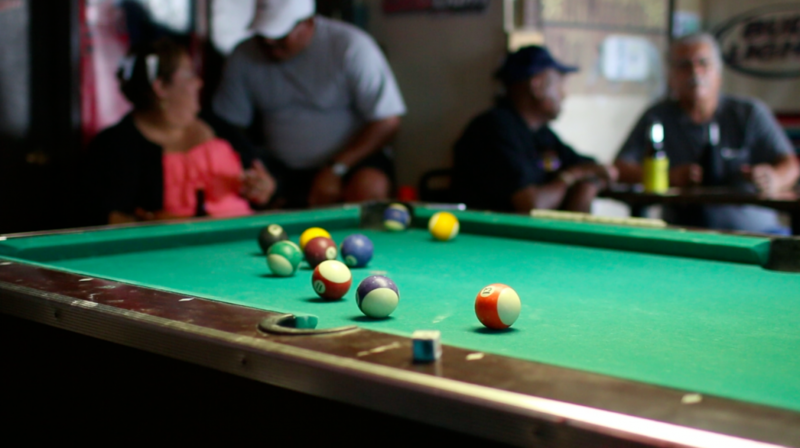 An Austin classic with deep roots and cold drinks. Finding a drink on East 6th Street is not hard. You’ve got several hipster bars lined up and down the road and a few restaurants as well. However, if you’re looking for a place to get a cold beer, relax and possibly hear some hilarious Spanglish banter all in one night, then you need to go to La Perla. 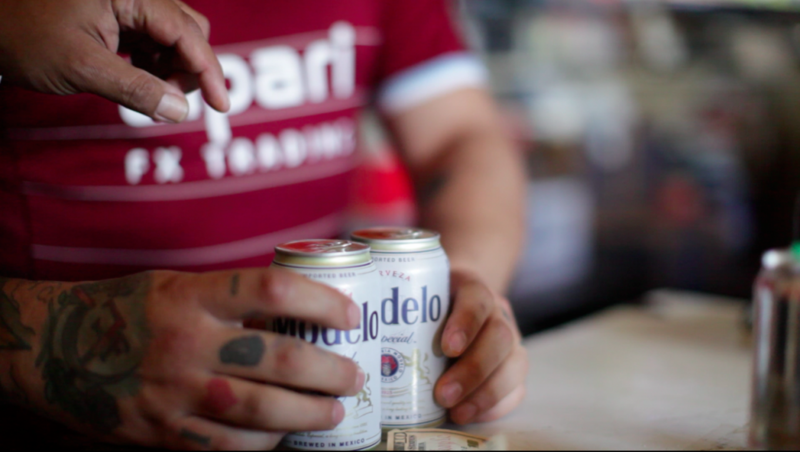 La Perla is the essence of “Old East Austin.” It brings Latino culture and cold beer together in one place and has been doing so for over 40 years. Now, now, don’t worry. 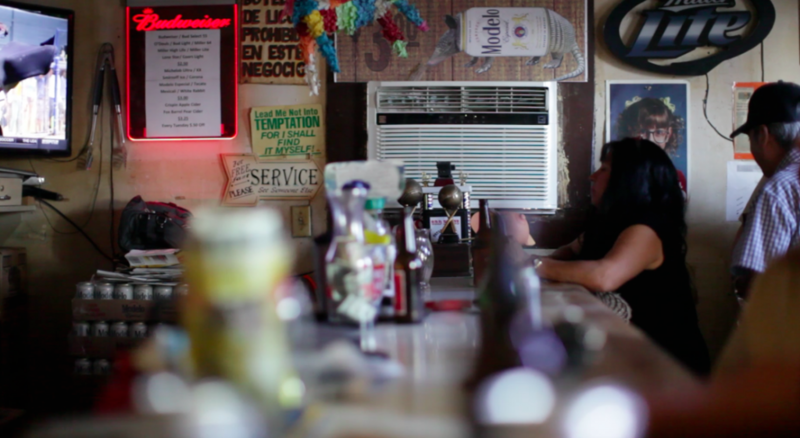 You don’t need to be Latino to walk into this bar. In fact, the regulars don’t give a damn about your race as long as you don’t mind having a beer or two (or three, who’s counting?) with them and winding down after a long day. It’s like one of those bars you see on TV where the same people come and go everyday. La Perla owner Eddie Costilla says he thinks the bar is a great place to escape the hustle and bustle of the city. “I always say, you know, if you want to relax and get away from it all then come on in and have a beer and no one will bother you. Plus, you’ll probably end up having a good time,” Costilla said. La Perla has character to say the least. After all, it’s a house-turned-bar that hasn’t been renovated in years but that’s just the way the regulars like it: an oldie but a goodie. There’s no dance floor and no menu, just your typical bar peanuts, Tejano music and a TV always playing sports. La Perla also has its own signature drink concocted by Costilla called “The Armodelo,” a spicy and tangy variation on a Modelo Especial beer. “It’s basically a less heavy version of a michelada and it gives you just the right amount of spiciness without being too much,” Costilla said. One thing to note: La Perla only sells beer and wine, so if you’re wanting to take shots and dance on a table this isn’t the place. Think low-key. Don’t fret, though. There’s a jukebox that plays four songs for a dollar and if you’re feeling extra ballsy after a few drinks there’s a pool table that’s always open for use. 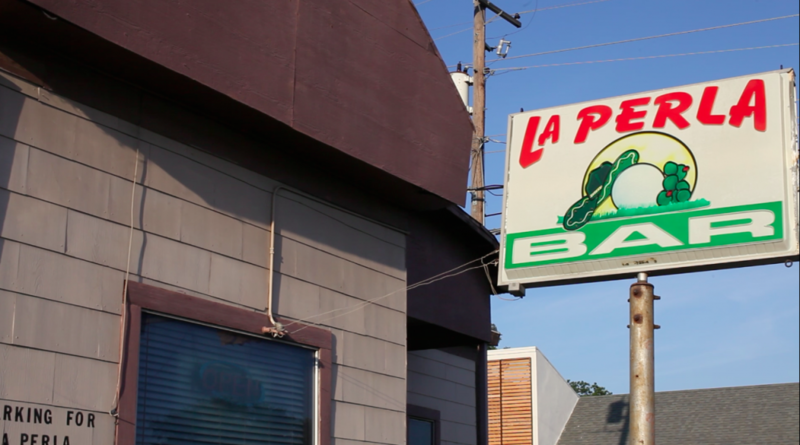 The hipster bars can get old and that’s exactly why La Perla should be your next stop on East 6th. It’s a humble place but it’s the epitome of just chilling and having a drink, and a cheap one at that.